Tony Stewart returns this weekend in the NASCAR Sprint Cup Series Oral-B USA 500 atAtlanta Motor Speedway and make his first Sprint Cup start since Pocono Raceway on Aug. 3. 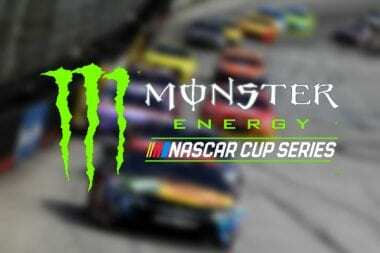 Stewart will speak to the media at 1 p.m.
BRISTOL, Tenn. — Joey Logano believes he has the car, and Team Penske believes they have the team, to win the NASCAR Sprint Cup Series championship. 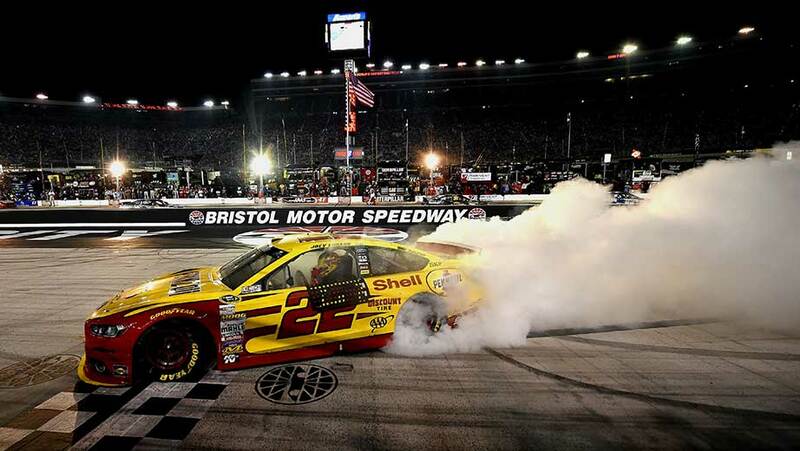 Logano took the lead from Matt Kenseth with 44 laps remaining and scooted to his third Sprint Cup victory of the season in Saturday’s IRWIN Tools Night Race at Bristol Motor Speedway. 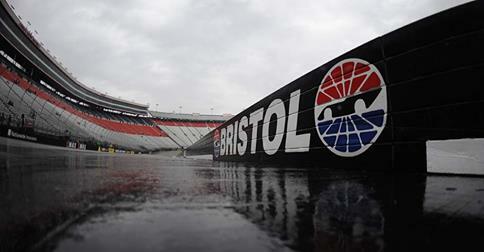 The Bristol Motor Speedway 2015 dates moved for NASCAR Racing event. 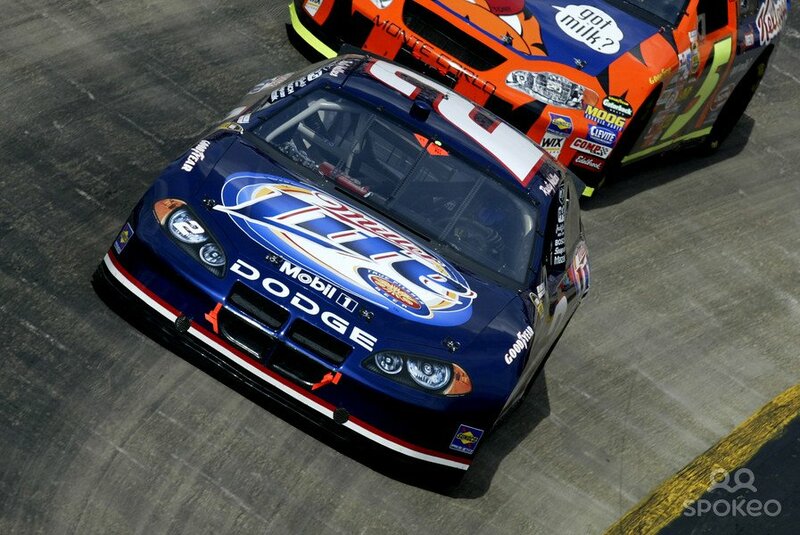 Fans of Bristol Motor Speedway have been heard. 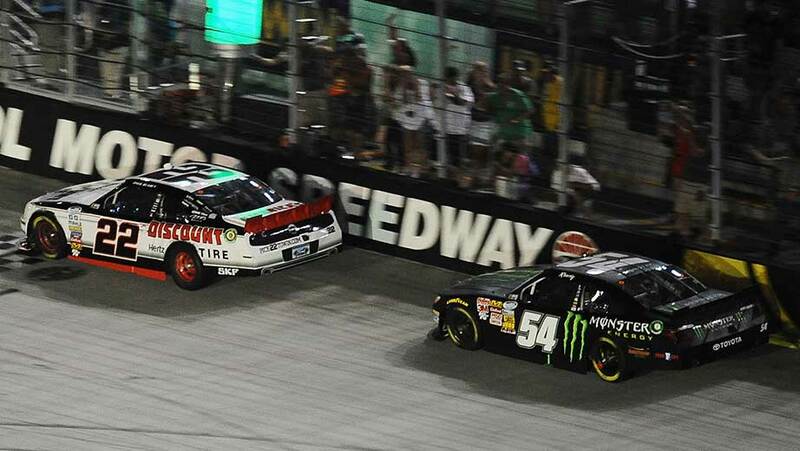 BRISTOL, Tenn. – Kyle Busch, dominant for most of the night, looking to lead the Bristol Nationwide Results 2014 in Friday’s Food City 300 NASCAR Nationwide Series race at Bristol Motor Speedway, lost the lead on a late restart, and then lost the race when he couldn’t track down eventual winner Ryan Blaney. 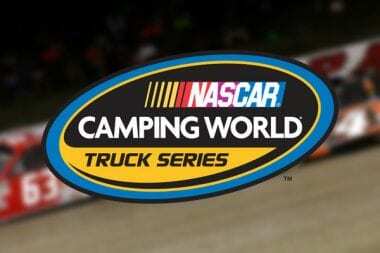 Bristol Truck Results 2014 led by Brad Keselowski picking up his first NASCAR Truck Series win. 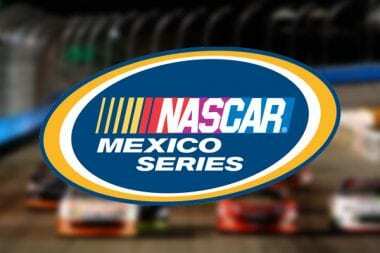 The NASCAR Racing Series is busy at The Last Great Colosseum this weekend. 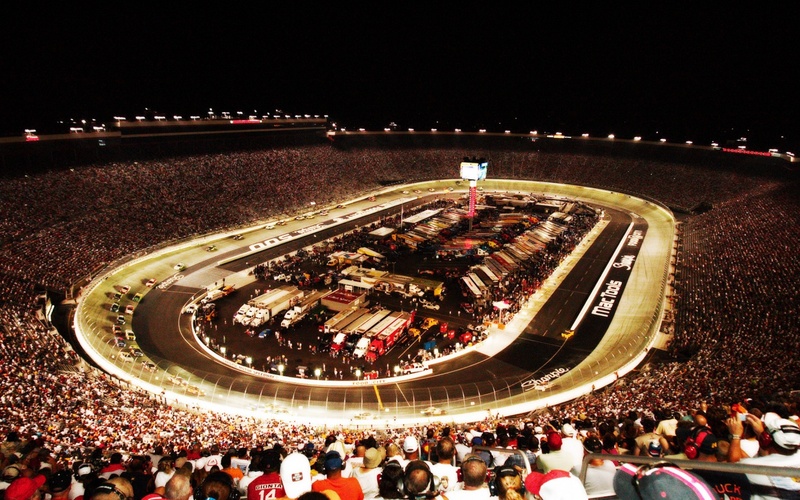 Bristol Motor Speedway with a full list of also known as names including but not limited to the world’s fastest half mile. 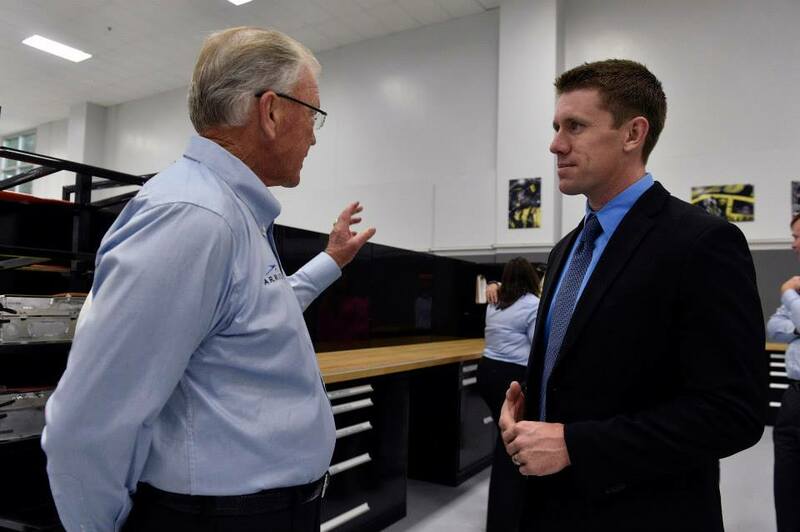 HUNTERSVILLE, N.C. (August 19, 2014) – Carl Edwards to Joe Gibbs Racing as the driver will join the organization in 2015 to compete full time in the NASCAR Sprint Cup Series. It’s worth noting the photos in this post are of the Daniel Suarez car. 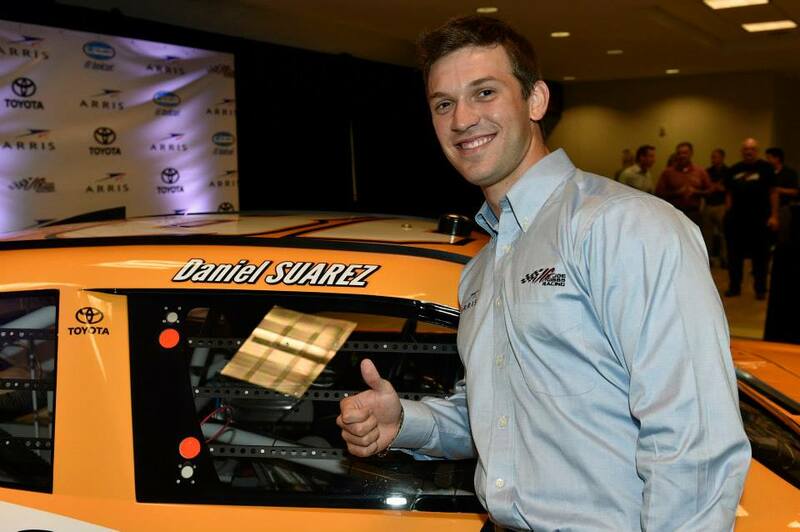 HUNTERSVILLE, N.C. (August 19, 2014) – Daniel Suarez to Joe Gibbs Racing as the driver will join the organization in 2015 to compete full time in the NASCAR Nationwide Series. 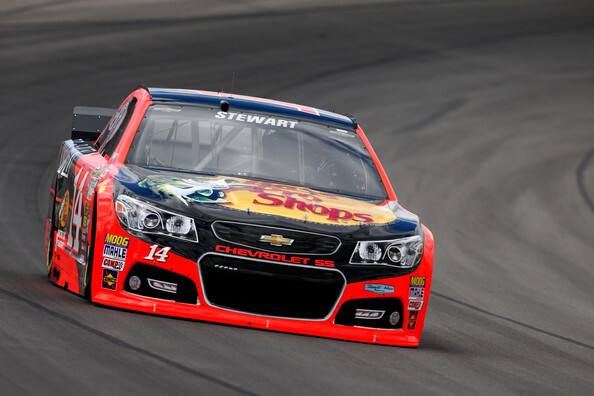 Tony Stewart will not race this weekend in the Sprint Cup Series at Michigan International Speedway. 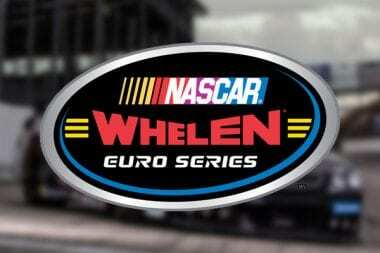 Instead, Jeff Burton will drive the No. 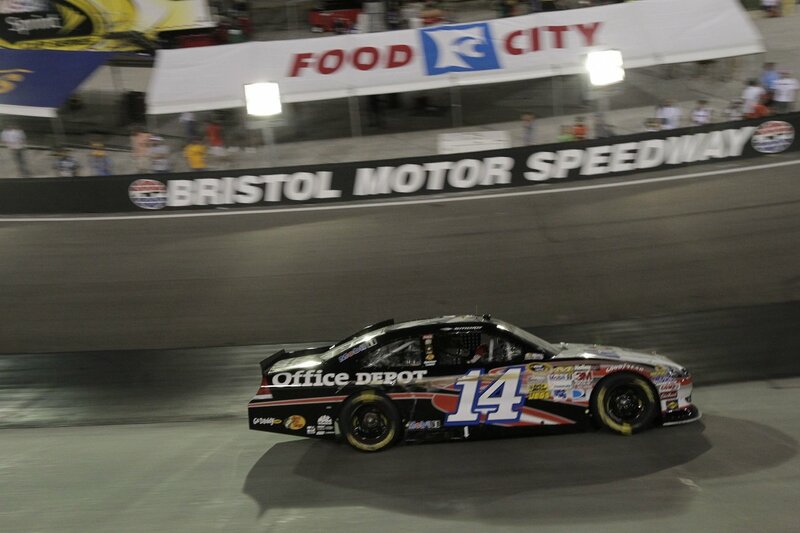 14 Chevrolet for Stewart-Haas Racing at the 2-mile track. 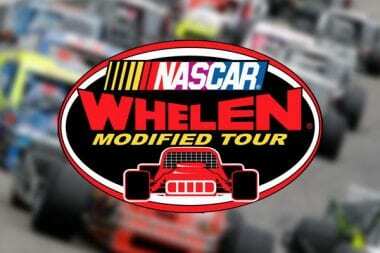 Click here to learn more about the Tony Stewart and Kevin Ward Jr incident. Read the Kevin Ward Sr comments below. 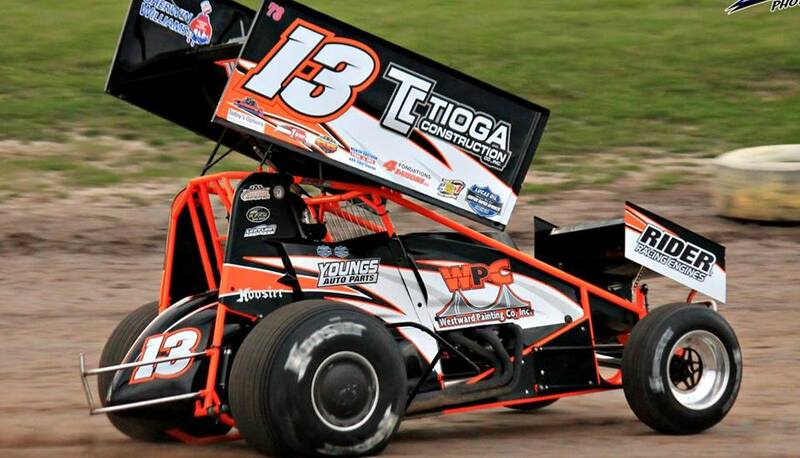 The father of the sprint car driver Kevin Ward Jr who was struck and killed by NASCAR driver Tony Stewart speaks out. kevin Ward Sr has several questions for Tony Stewart after interview with the LA Times. Read the Kevin Ward Jr family member comments below. 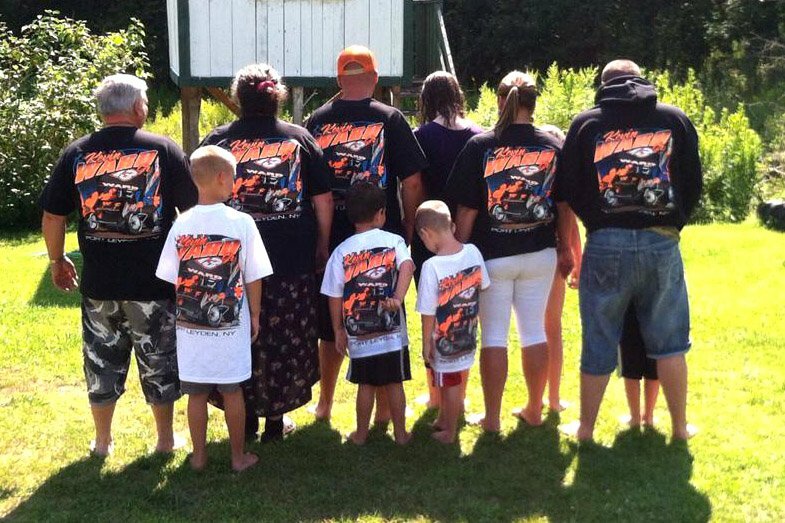 The aunt of the sprint car driver Kevin Ward Jr who was struck and killed by auto racer Tony Stewart speaks out. 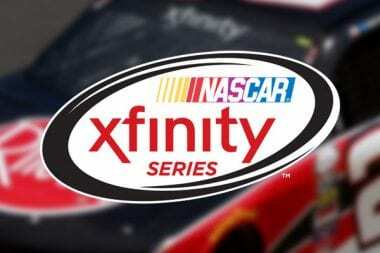 She has blamed the NASCAR hothead temper for her nephew’s death. 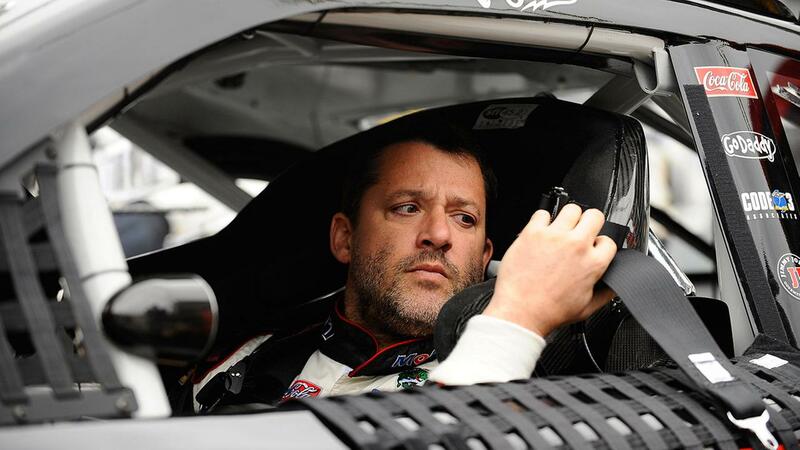 Tony Stewart NASCAR return next week unsure at this time. 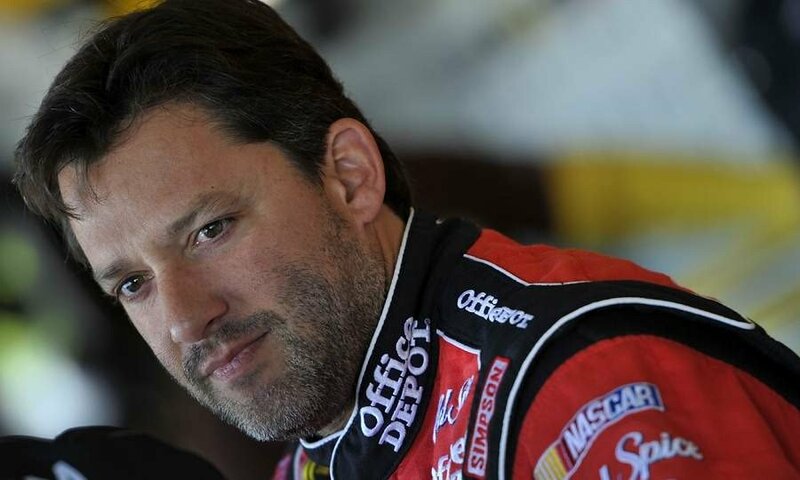 Stewart weighs whether to return to the track in the Sprint Cup Series at Michigan International Speedway, Stewart-Haas Racing said there is no timetable on a decision. Scroll below to read the updated Police Statement on Tony Stewart and Kevin Ward Jr crash. 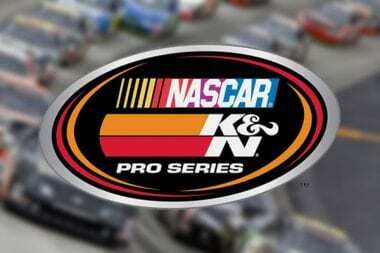 Below you will find both the NASCAR and Tony Stewart Statement on Kevin Ward Jr crash. 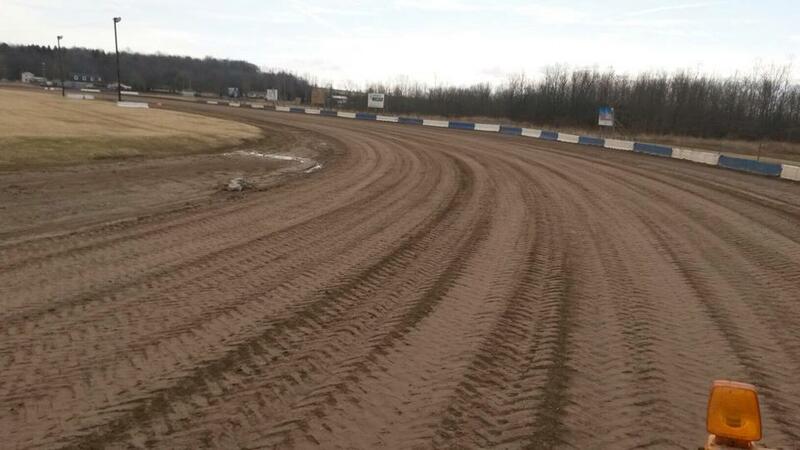 The dirt track racing incident took place last night. 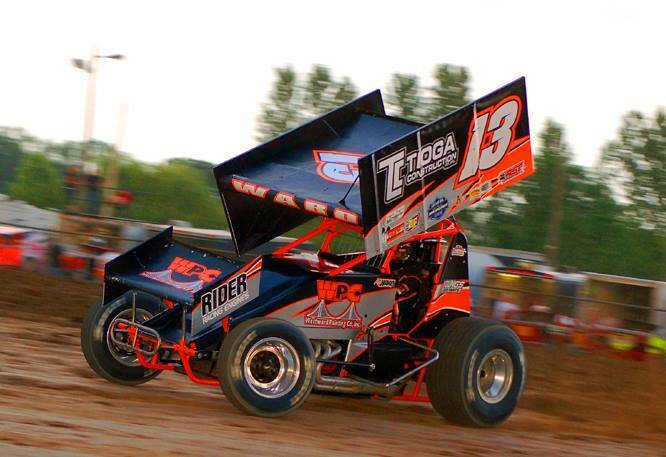 Click here to read the updated police statement on Tony Stewart and Kevin Ward Jr crash. Former NASCAR driver Rusty Wallace was one of seven men inducted into the Motorsports Hall of Fame of America on Wednesday. See the photos from the Motorsports Hall of Fame below. 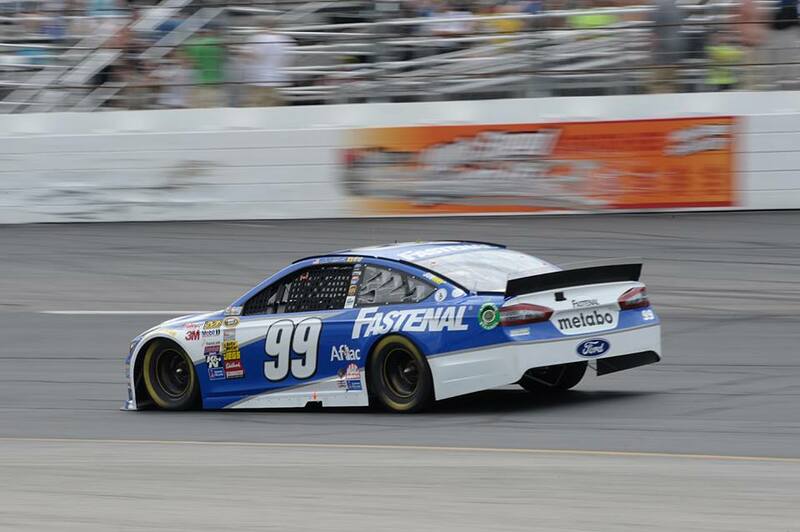 Carl Edwards out at Roush Fenway Racing as team announces 2015 driver lineup. INDIANAPOLIS, Ind. 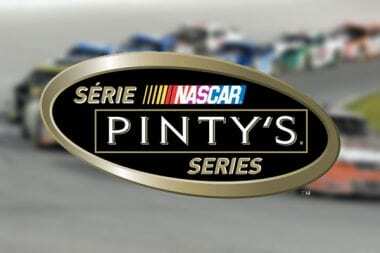 (July 27, 2014) – Roush Fenway Racing’s 2015 NASCAR Sprint Cup Series (NSCS) lineup will consist of three teams anchored by two-time NASCAR champion Greg Biffle.